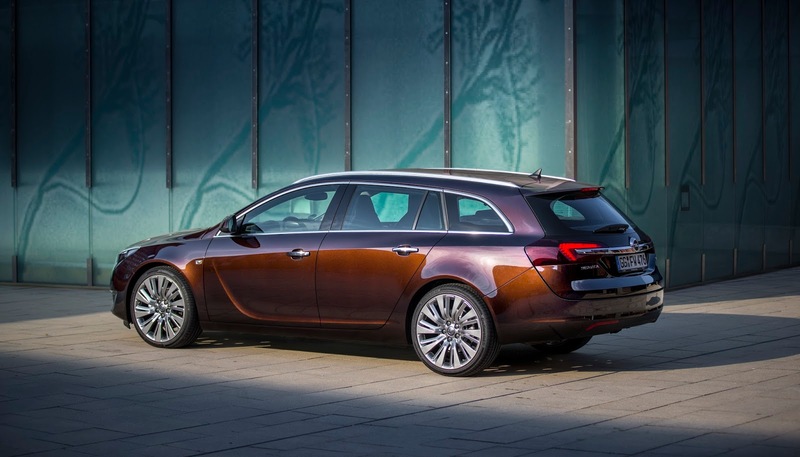 Is Buick bringing a Regal wagon to the U.S.? 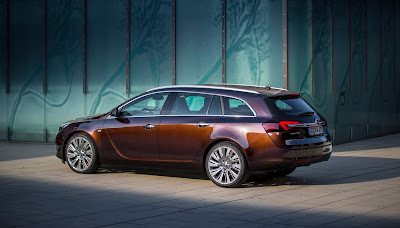 Rumors have been flying for a while now that Buick might be bringing wagon variant to the market. According to AutoGuide magazine, a trademark filing on December 16th by General Motors the names "Regal Tourx" and "Tourx" were secured. Now what does this mean? Perhaps nothing, but perhaps it could mean that GM is looking at the prospect of bringing the Opel Insignia Sports Tourer to the U.S. market from Europe. The Insignia is the European vehicle which the Buick Regal is based off of. And naturally a wagon version is sold across the pond. The Regal is also one of Buick's top nameplates in the U.S. so this would be a natural progression to expand the lineup.